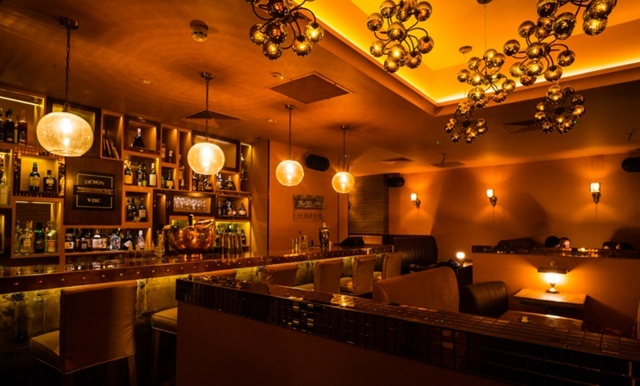 By Jim Boyce | Paul Mathew, co-owner of London bars The Hide, The Arbitrager and Demon, Wise & Partners, has an especially close relationship with baijiu given a long stint in Beijing that included consulting on Diageo brand Shuijingfang. Mathew has also been involved with World Baijiu Day since day one and has some fun lined up for August 9 this year at Demon & Wise. First, Demon & Wise will have a £5 baijiu cocktail called Bittersweet Boomerang that Mathew made for the recent Tales of the Cocktail conference. This concoction includes strong aroma baijiu, yellow Chartreuse, creme de cacao and Cynar. It’s stirred and served on the rocks with a lemon twist. Second, those curious about baijiu can try some free tasters. Mathew says he has six brands behind the bar, including Shuijingfang, HKB, Moutai, Wenjun, Yanghe and Wuliangye. Yao hails from Shanghai (via Houston), where he opened The Union five years ago. 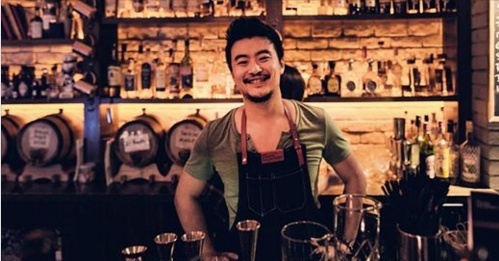 The bar is ranked #9 in Asia’s 50 Best Bars and has been awarded Bar of the Year and Best Bar Team, while Yao himself has won many competitions including the China Chivas Masters and Bartender of the Year. Perhaps Yao Lu will have a baijiu cocktail or two up his sleeve! For more details, or to sign up, see here.